The weather was a bit more cloudy this morning, so we had first a walk at Marigot, Petit Cul de Sac and Grand Cul de Sac. Great beaches but more "wild". 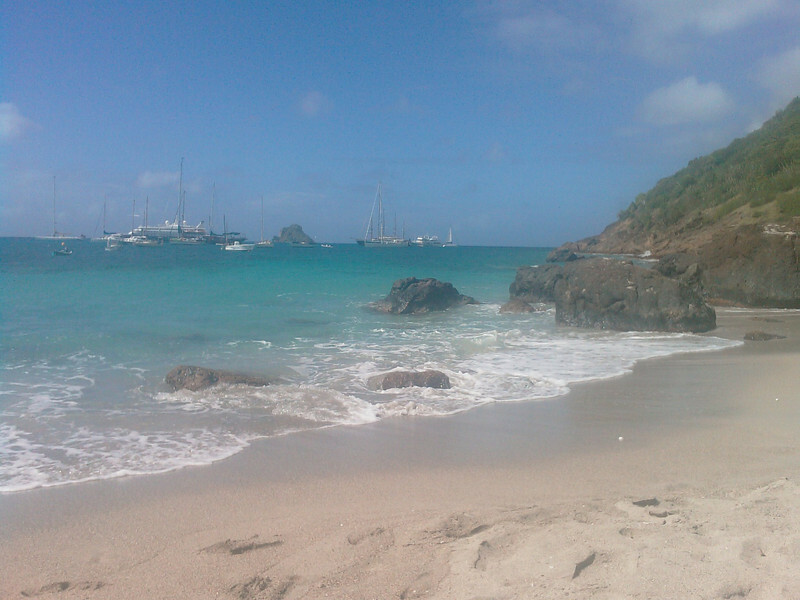 After that, we were at Corossol Beach, great small beach, excellent for snorkeling!